Single story living at itâs best! 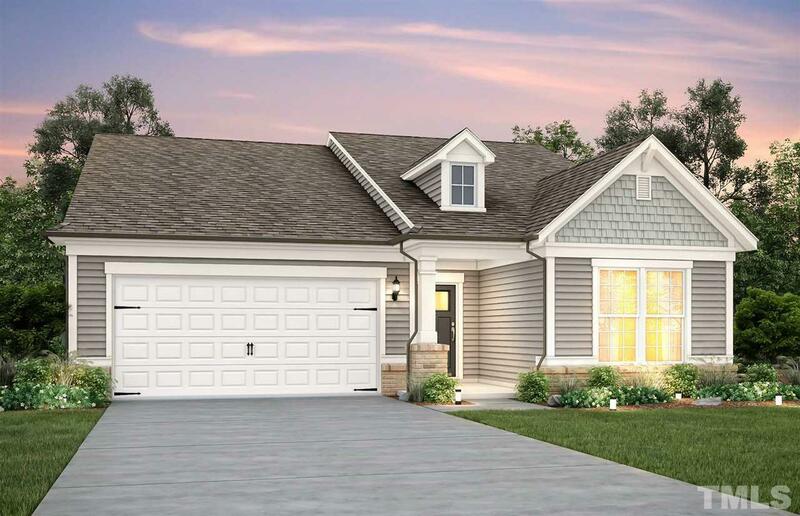 Popular Brookfield Floorplan with extended garage. Deep homesite backs up to landscaped berm, creating private yard. Open concept design lives large. Stylish Gourmet kitchen with curved island great for entertaining. Walk in Pantry for extra storage space. Gas fireplace for cool evenings. Master suite boasts trey ceiling. Mater bath with expanded shower and seat. Spacious walk in closet. Screened porch for summer entertaining. Welcome home!